Are you in the market for a premium notebook cooler, one that can keep your gaming notebook chilled during your intense matches? NZXT has just what you need with our latest aluminum design, Cryo X60 notebook cooler. 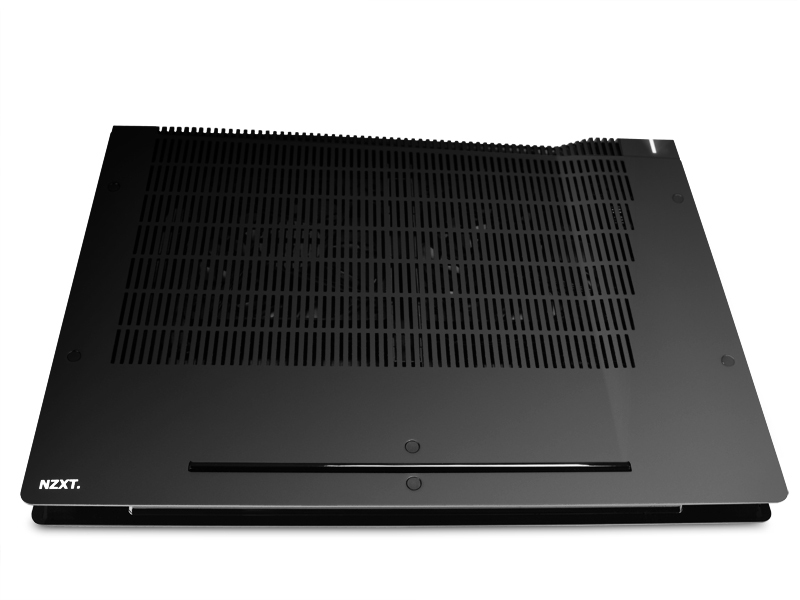 The Cryo X60 can support notebooks up to 16" with multiple ports including 4x USB 2.0, integrated 5 speed fan controller, option to either power by USB connector or AC adapter, and equipped with 2x 12cm fans for superior cooling. 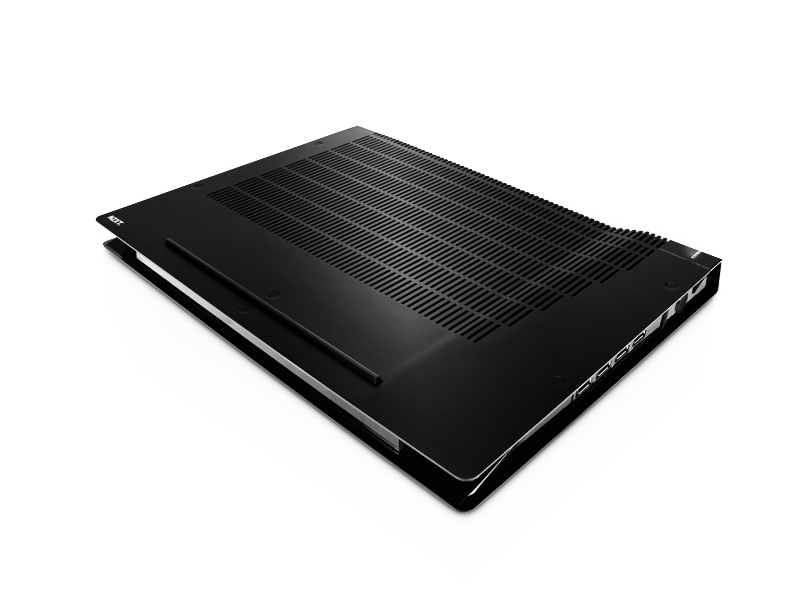 Count on the Cryo X60 to keep your laptop cooler and running longer. 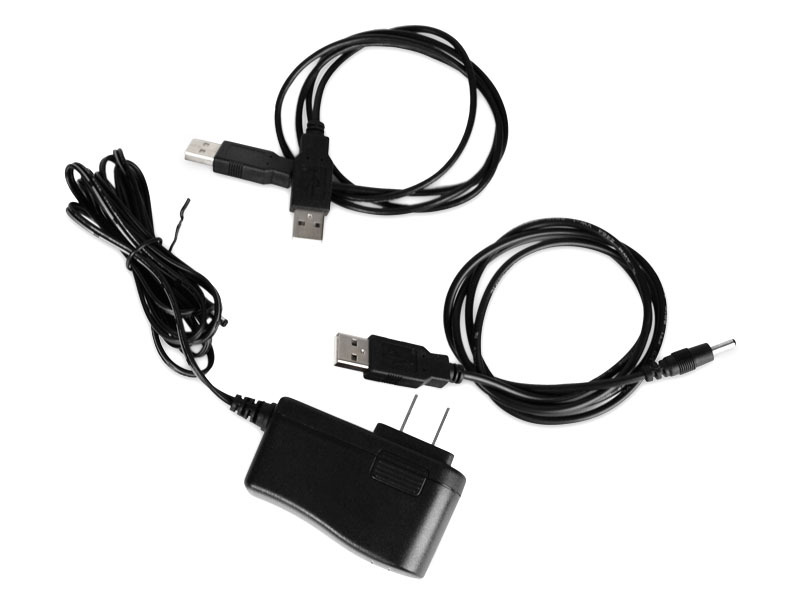 Option to power by USB connector or AC adapter? 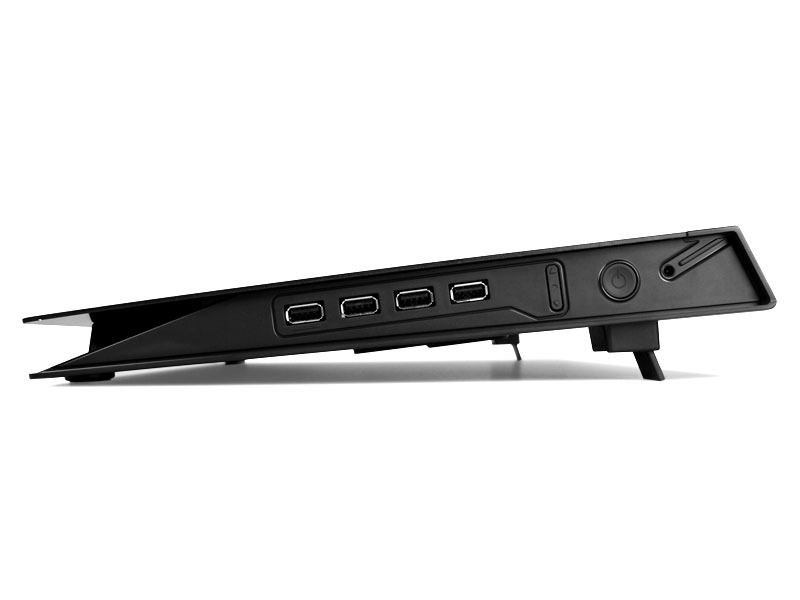 Laptop Support	Up to 17"